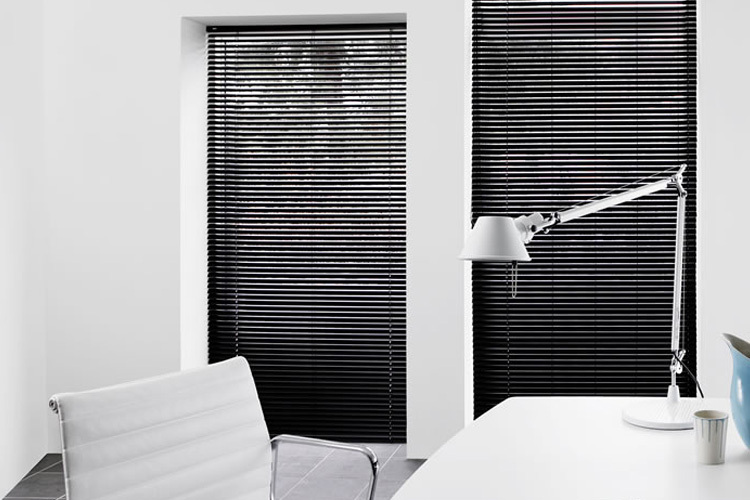 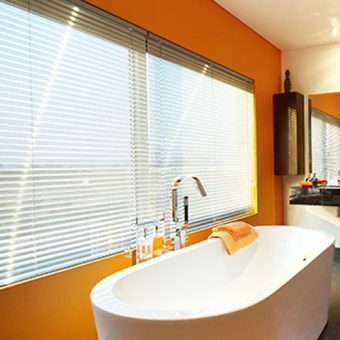 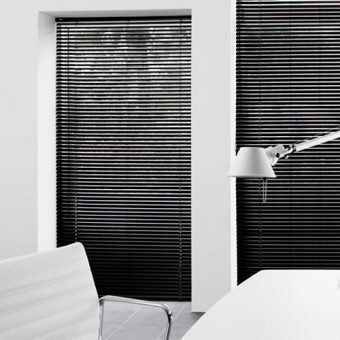 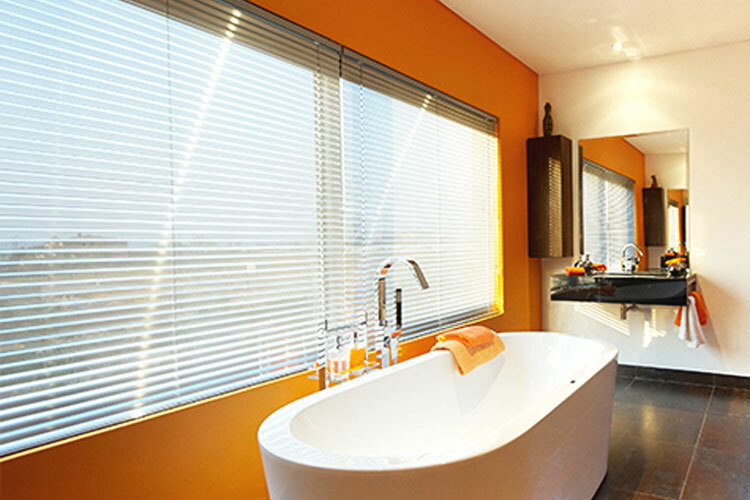 The 35mm Aluminum Blind is an incredibly versatile product, perfect for creating a modern uncluttered look in your home. 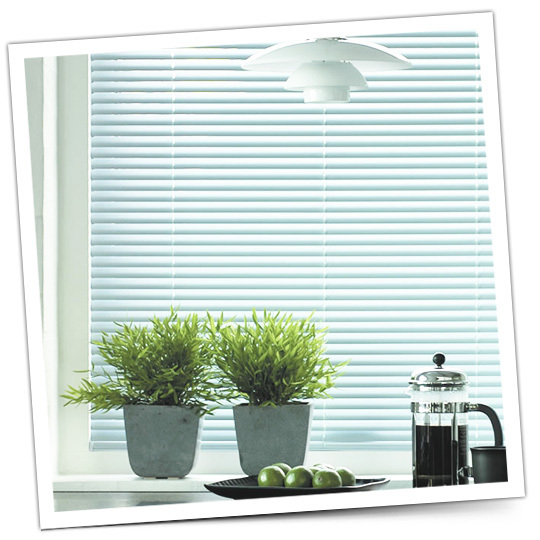 Simple to use controls make them ideal for filtering the light or ensuring privacy or you can lift the blind to draw in daylight. 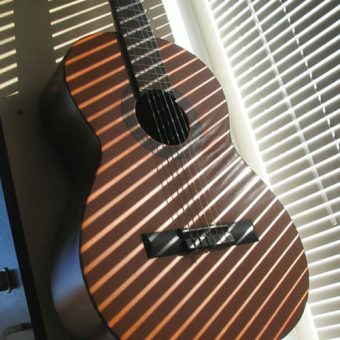 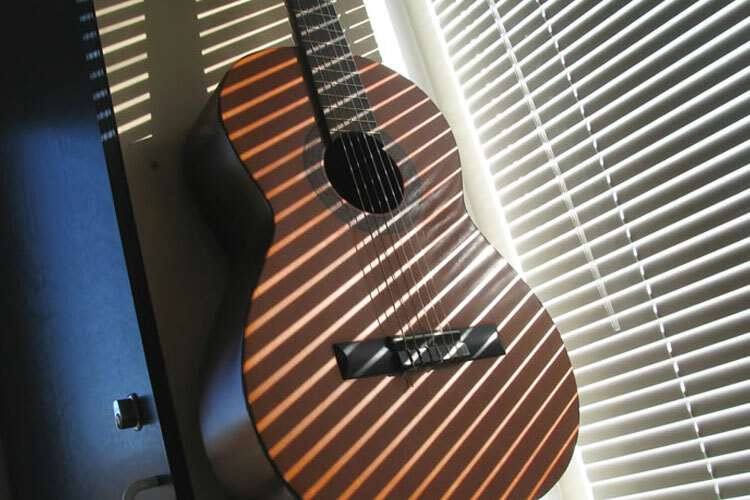 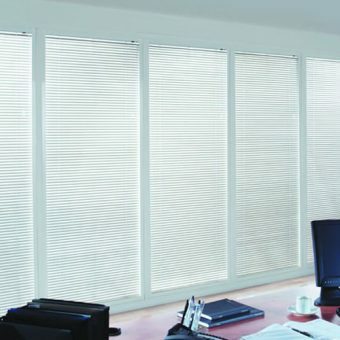 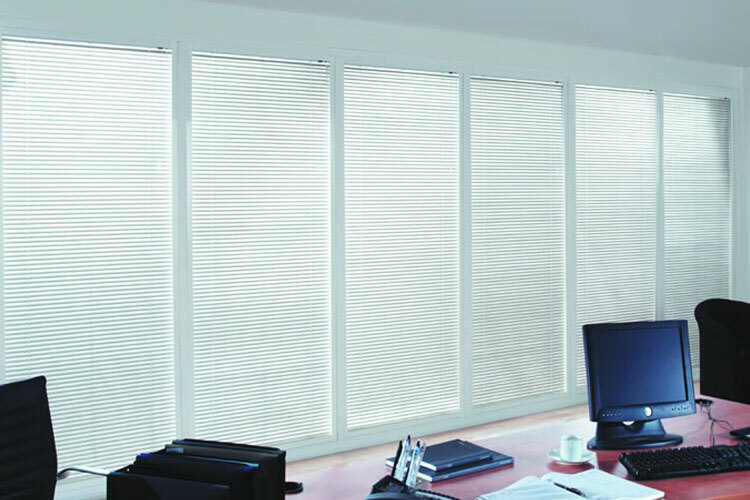 The wider than normal slat and quality finishing makes for a blind that will last and compliment your home décor.